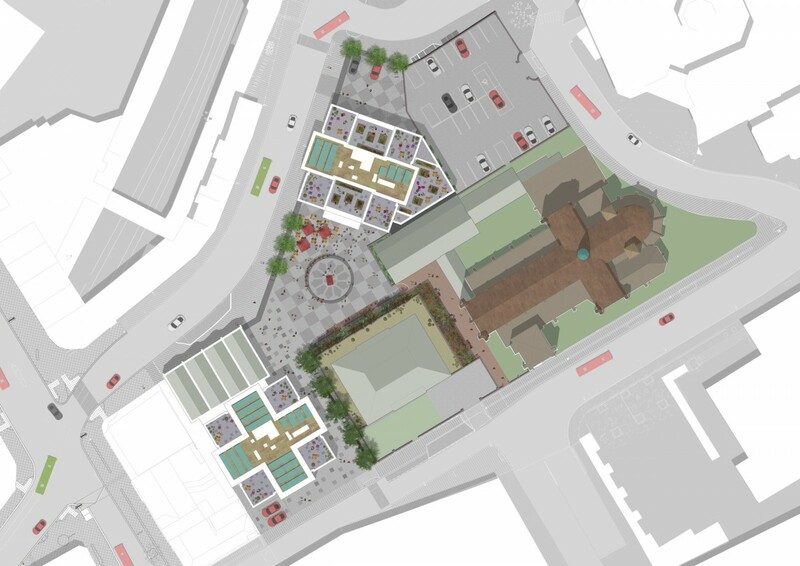 This key site adjacent to West Croydon station and the Grade I-listed St Michael’s Church is part of an emerging new urban environment in Croydon which Spacehub are contributing to. 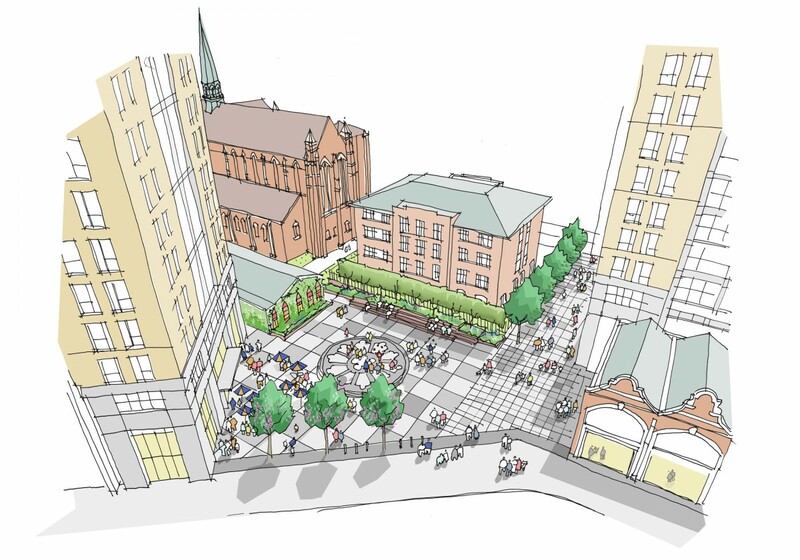 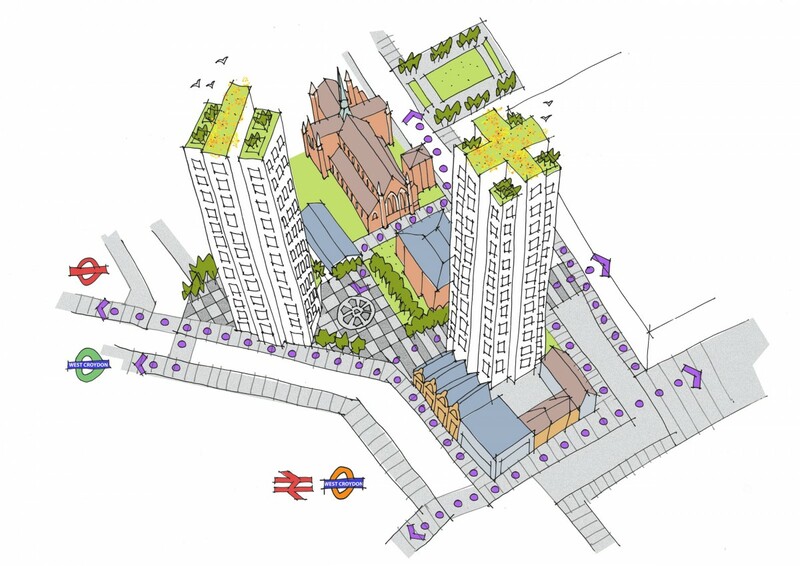 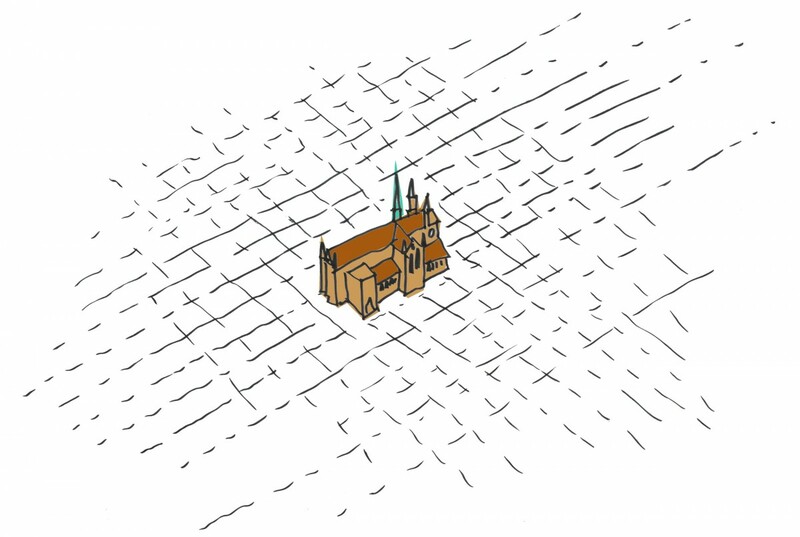 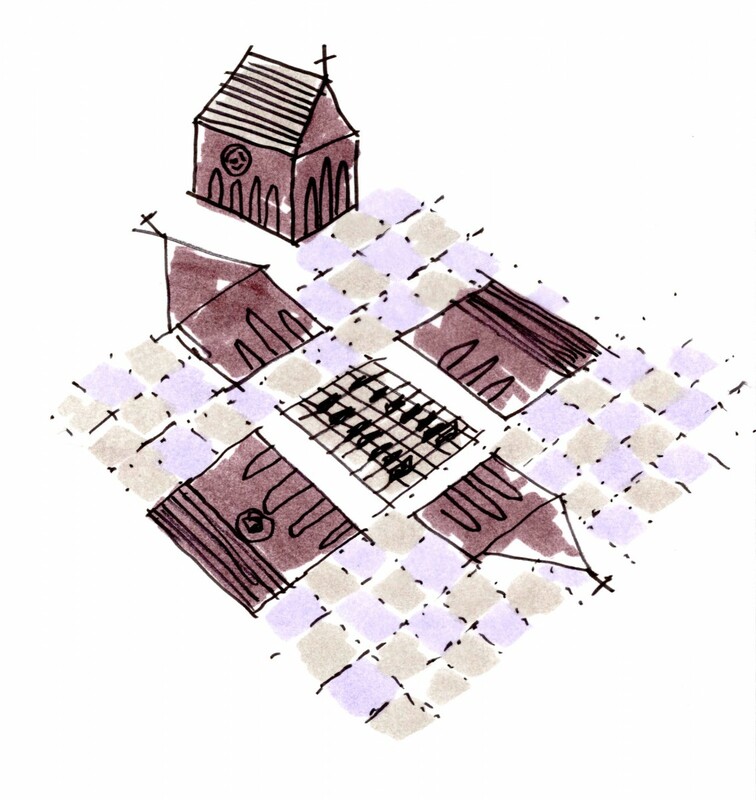 The church is the key driver to the design approach which will deliver new pedestrian connectivity – linking West Croydon station to the retail heart of North End – and a high quality public realm centred around a new public square. 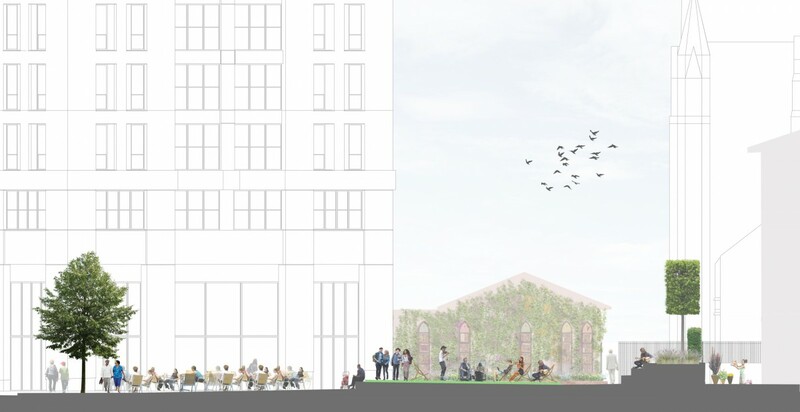 Framed by the new residential towers, existing retained buildings and tree planting, the square is animated at ground level through retail and café frontage. 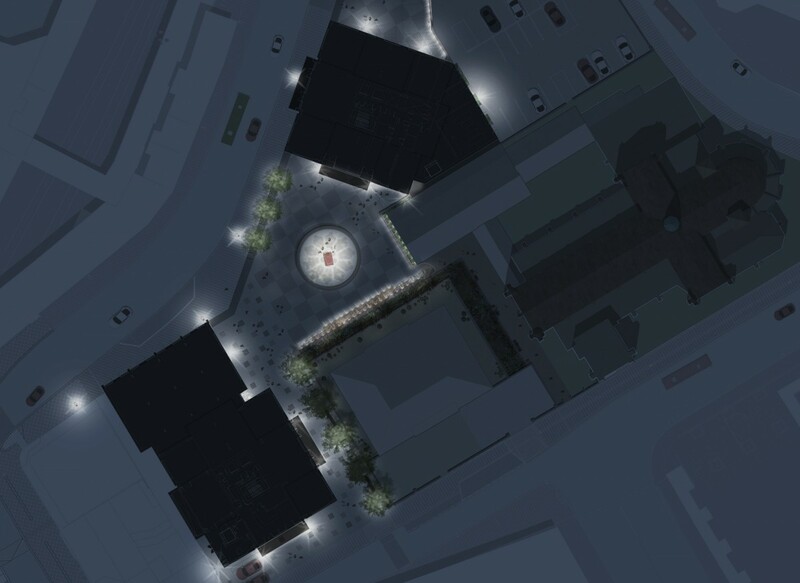 A central raised circular stage allows for informal recreation space as well as providing opportunity for a variety of installations or events throughout the year. 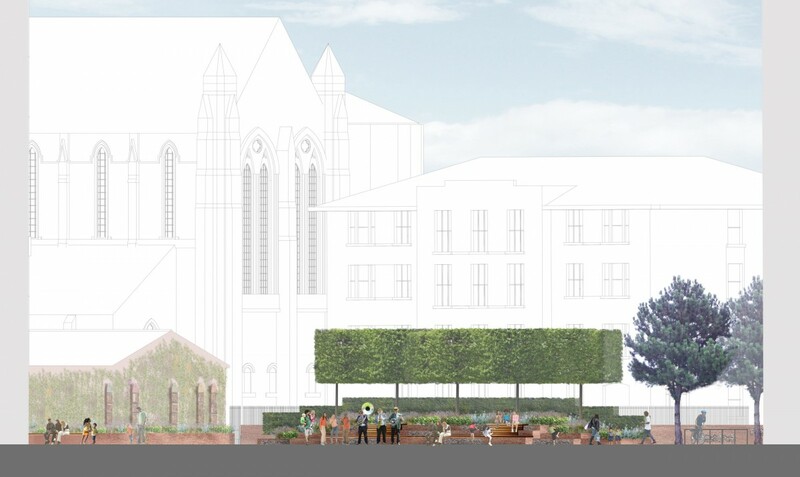 Other elements include a flowering tree grove, a long terraced bench and a hibernacula green wall inspired by the church stained glass windows of St Michael’s Church.